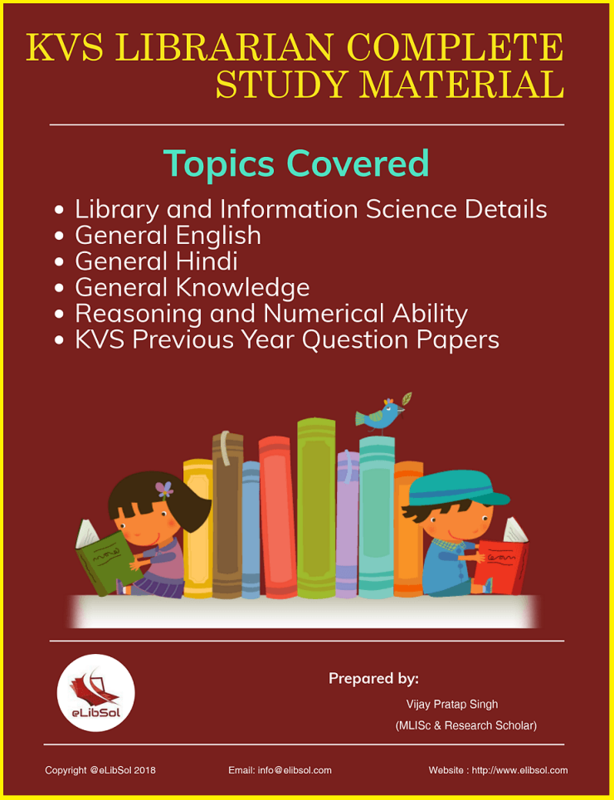 We have prepared KVS Librarian complete study material for students preparing for upcoming KVS exam. Price for complete KVS study material is Rs. 49 only. I want to subscribe this magazine. Thank you for purchasing this ebook. We have sent you complete KVS material on your mail ID. Thanks for subscription. We have sent you complete KVS material on your mail ID. I want to buy this book..how can I get? I want to subscribe . After successful transaction you will receive pdf via email. Sir I also want to buy thi magazine. Please make payment as mentioned above. We will send you material on your mail ID. Sir I want this magazine…. how can I get ? Can I make the payment through debit card? Yes, add money from debit card to paytm and pay. Please guide me how can i make payment and in how many pages of books u have in form of PDF. Total number of pages around 160 pages (including question paper). Make payment as mentioned above. Sir I want to buy this magazine. Please make payment via methods as mentioned in comment above. Study material in Hindi or English?? ?